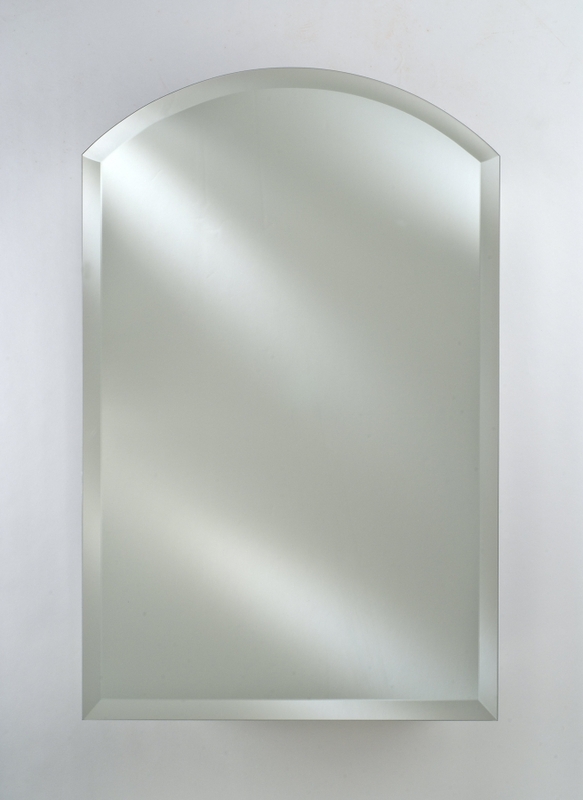 The curved arch along the top of this rectangular mirror gives an elegant look to the piece. The beveled edge around the entire mirror adds depth to the reflective surface. Available in several sizes, this will provide ample personal viewing space to any room, as well as enhance the natural light of the space.